Everything for everyone in a single click! Google made it possible to organize all the information on earth and provide it to the user when needed. 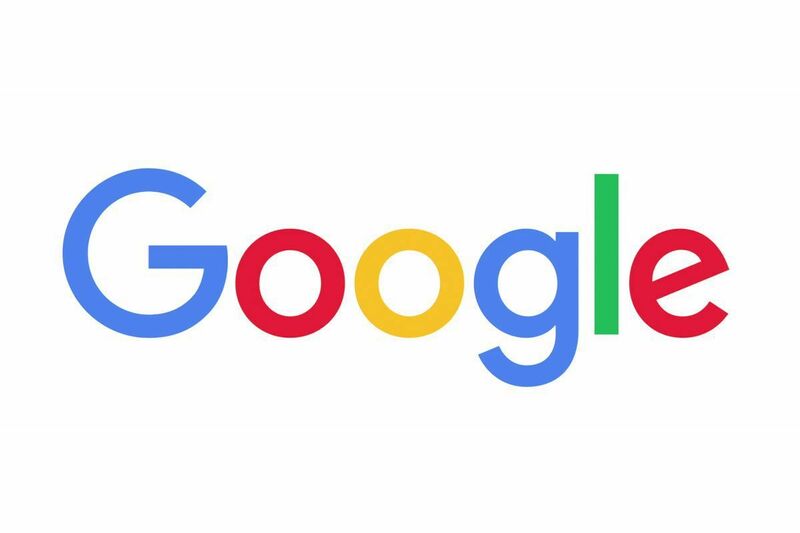 Google was started as a search engine and later on collaborated with its various products like Google earth, Google trends, Flight simulator in Google Earth, google sketchup, Google calendar, orkut, picasa etc. The simple look and feel of Google search engine which every single user can access and gain useful information is the major strength of google. The speed of the search engine is amazing and can gain any information within no time. Google has the provision to integrate with various languages and its localized searching is added features compared to other search engines. The information is well organized. 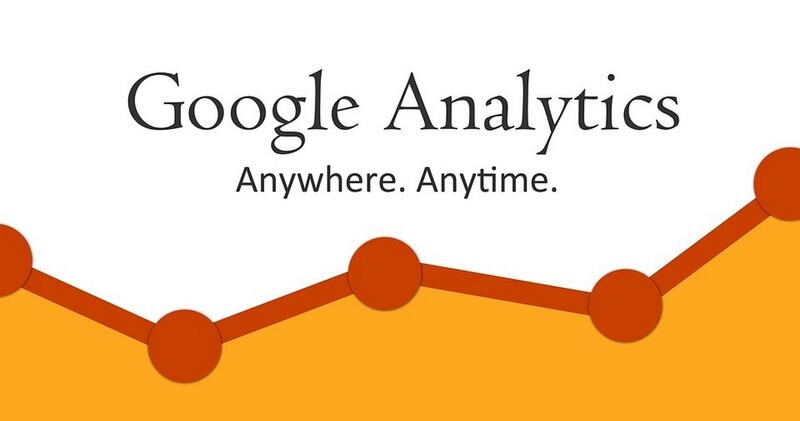 Google’s products are its major strength which has created a huge user base. This has enhanced the trust to its customers and shareholders. Furthermore, the development work going on at google (Each employee has to give 20% of their time to develop their own projects) supports innovation thereby always keeping the company in a moving state. Even Google has acknowledged that its becoming really difficult to differentiate between real good content, good content and average content as a search engine can’t check for credibility of all the information. Thus there are a lot of search engine optimization strategies coming up. Even if a businessman is credible, his counterpart who might be more knowledgeable about Google’s algorithm might receive more business. Google is just a search engine and it maintains its information in a organized manner and provide it to the user. Thus it can be manipulated. Many products of Google like Google maps, finance, news, book search, picnic etc are not known to all the users. With emerging trends of technology and increase in internet users, a revolution has been created in the 21st century for the common man to quest for information and knowledge.”Adwords” which is pay per click program offered by Google and “Adsense” a program in which the Website publishers earn a portion of the advertising revenue for placing Google sponsored links on their site are major revenue generation programs and customer attraction programs respectively. Google’s major revenue comes from advertising i.e. 99.9% of its revenue is gained from ads. Google is constantly involved acquisition programs like acquiring YOUTUBE, Android, Picasa which comes to nearly 90+ companies in its list. 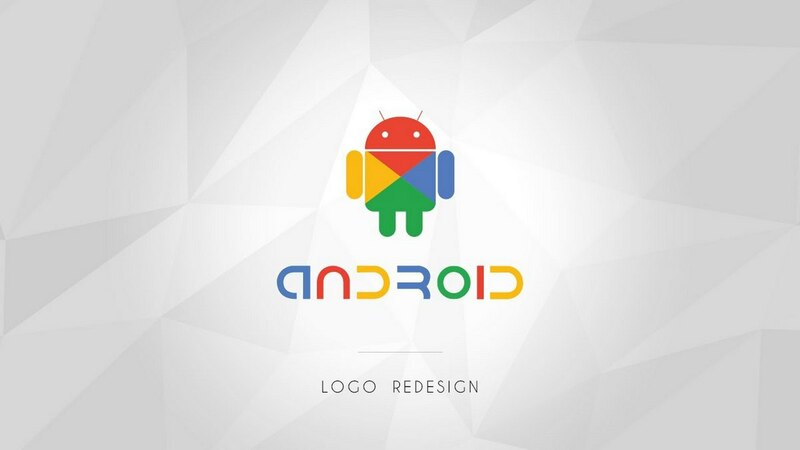 More importantly, google has such a huge user base, that any additions it does immediately become more popular than even the original idea!! 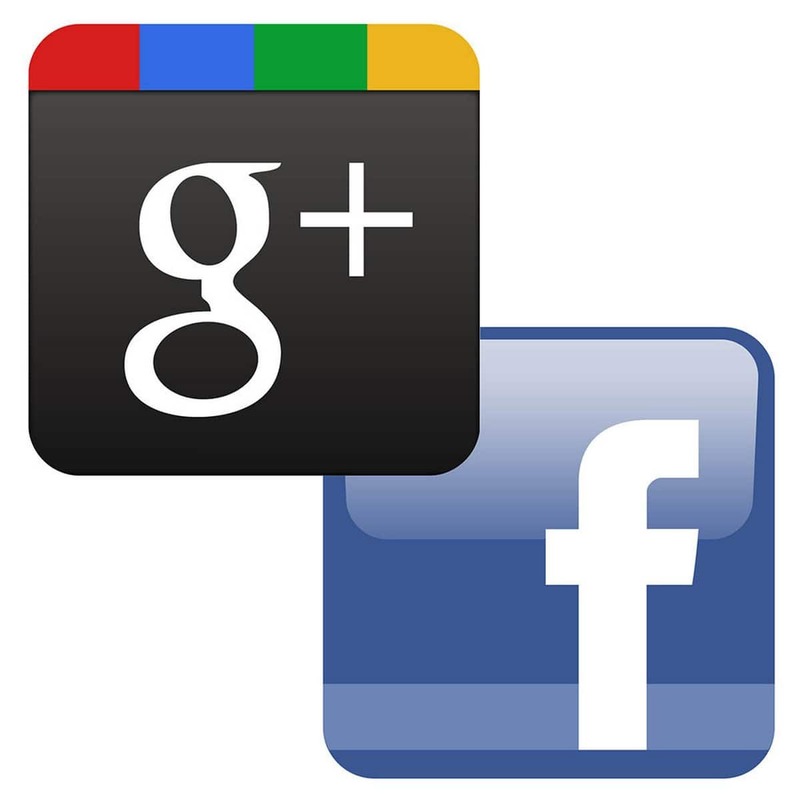 Example – Picasa which actually received double the traffic once it associated with google. Thus the opportunities are aplenty for google. It faces competition from other search engines like Yahoo,Bing etc. Baidu and Yandex in China and Russia are the market winners in that environment. These can also be emerging threats to Google. Changing user preferences has resulted in expectation of more quality results, which Yahoo focuses as its major agenda. Google is more than 10 yrs old; any new child in search engine technology will follow all the latest trends in technology. In this area Google might fail or take time to migrate its existing technology which is a serious threat. 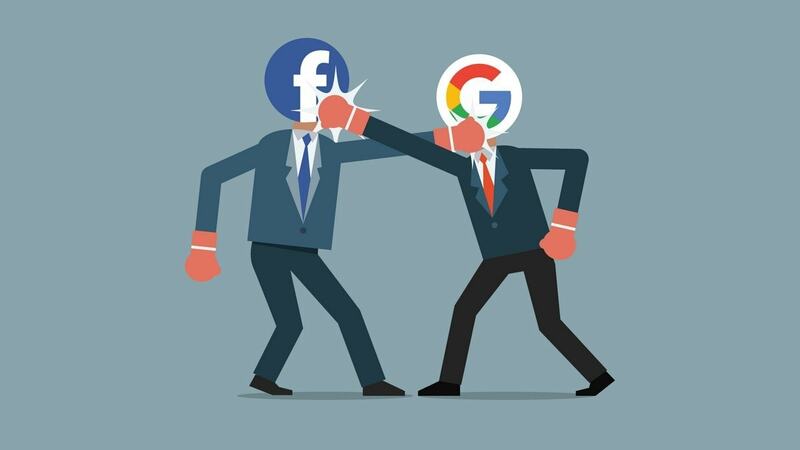 Most important is that google does not lose its focus with competitors like Facebook and yahoo. With its search engine, It has a tremendous sustainable competitive advantage on the internet and moving away from that would be the biggest threat google can face. What is Google AdSense? Why do bloggers use Google AdSense? 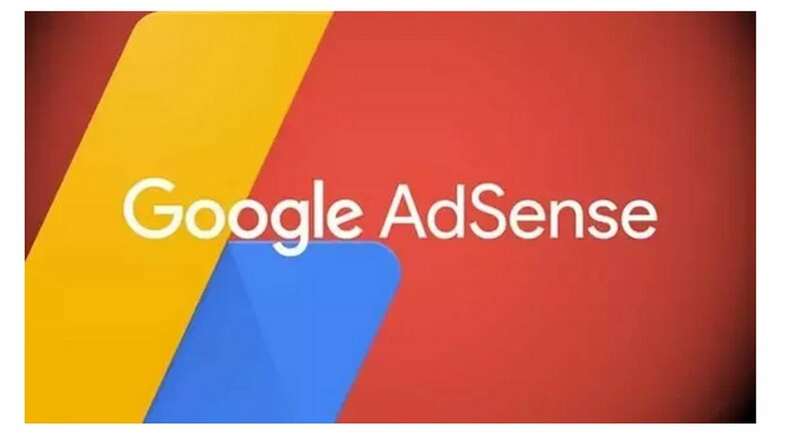 How to get Google adsense approval? i’m doing some research of google regarding to some college project, and i have to pay you a tribute for the best swot analysis which can be googled :) congratz!